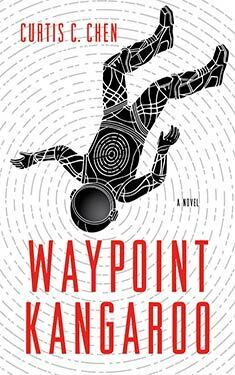 If you liked Waypoint Kangaroo you might like these books. After he bungles yet another mission, Kangaroo gets sent away on a mandatory "vacation:" an interplanetary cruise to Mars. While he tries to make the most of his exile, two passengers are found dead, and Kangaroo has to risk blowing his cover. It turns out he isn't the only spy on the ship--and he's just starting to unravel a massive conspiracy which threatens the entire Solar System.